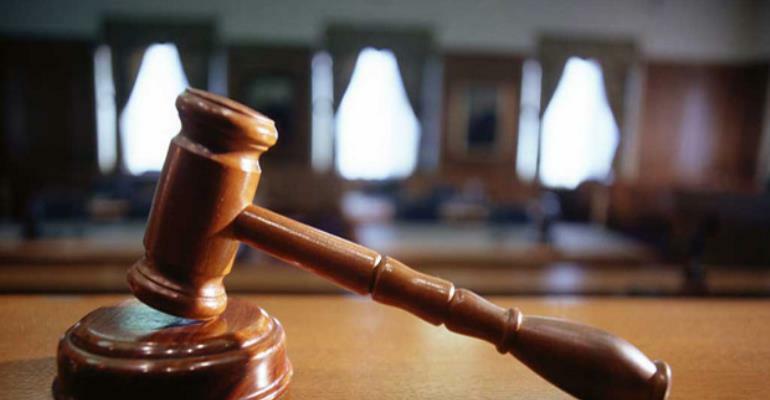 Four foreigners, who were arrested for allegedly engaging in illegal mining in the country without licence are to be discharged and arraigned before an Accra High Court. The four, comprising two Russians and two Ukrainians, were arraigned before an Accra Circuit Court last year. However, there have been arguments over whether the circuit court has jurisdiction to try the case. Appearing before the court yesterday, Mercy Arthur, a Senior State Attorney, told the court that the four are to be discharged and put before an Accra High Court, which has jurisdiction to try the case. The four, Farid Isaev, Vadim Potokin, Serhii Chepurniy – all engineers – and Genadiy Rubec, a site manager, are said to have mined on about 500 acres of land instead of 75 acres originally given to them by the Lands Commission at Tontokrom in the Amansie West District of the Ashanti Region. Their arrest was ordered by the Minister of Lands and Natural Resources, John Peter Amewu, during his tour of mining sites in the Ashanti Region. They were each granted bail by the court, presided over by Mr Aboagye Tandoh in the sum of GH₵200,000 with one surety, who must be a Ghanaian. They were also ordered to deposit their passports at the court registry. A State Attorney, Jasmine Armahat at the last court sitting, told the court that the Chief Justice had decided to change the jurisdiction of the matter. She did not however give any reasons for the decision. Defence lawyer expressed worry over the decision, saying it's only the accused persons, who could raise concerns with the jurisdiction of the court. But the presiding judge maintained that the Chief Justice has the power to do so when the need arises. The matter has been adjourned to February 26, 2018. The Minister of Lands and Forestry, John Peter Amewu, banned small-scale mining by companies and illegal miners, popularly known as 'galamsayers,' until the regulation of their operations. The government subsequently banned all forms of small-scale mining in the country until further notice. On May 22, Mr Amewu and a team, including the complainant, embarked on a fact-finding tour at Manso Tontokrom to ensure the enforcement of the ban but saw the accused persons busily engaging in illegal mining (galamsey). They used heavy-duty equipment to degrade the vast land, thereby destroying crops of the inhabitants. They also polluted their source of drinking water. The accused persons stated that they were employees of Geo Professional Services (GPS), a mining company.